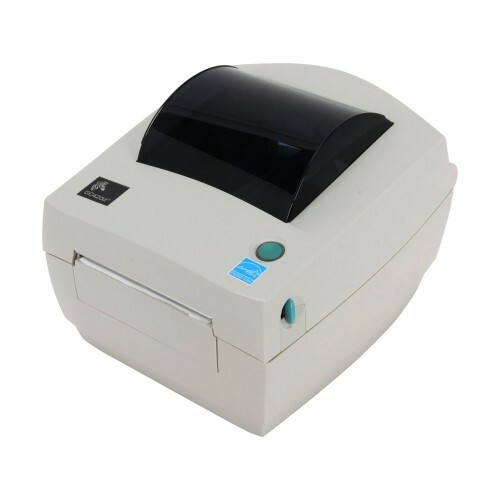 Environmental Operating temperature TT: Operating temperature 40° F (5° C) to 105° F (41° C) Thermal transfer DT: Operating temperature 40° F (5° C) to 105° F (41° C) Direct thermal Storage temperatures -40° F (-40° C) to 140° F (60° C) Operating humidity 10-90% non-condensing R.H. 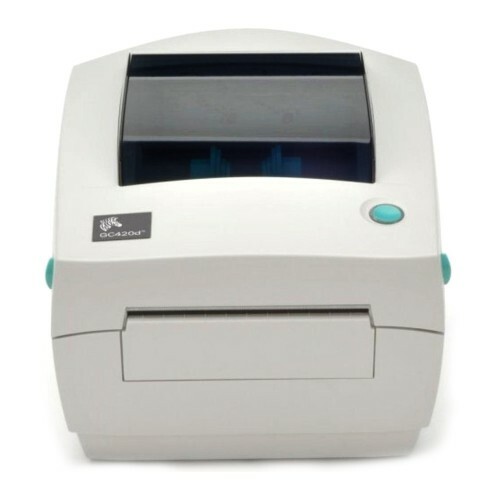 Storage humidity 5-95% non-condensing R.H.
Zebra GC420d - Direct thermal printing, 203 dpi, 4" Print width, Serial, USB, Parallel Interfaces. 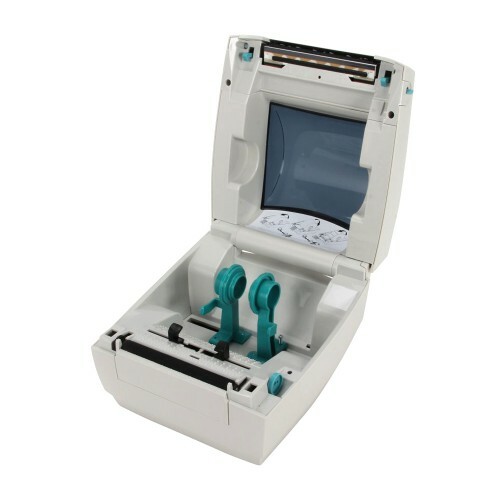 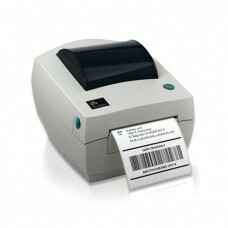 Tags: Zebra GC420d - Direct thermal Printer.